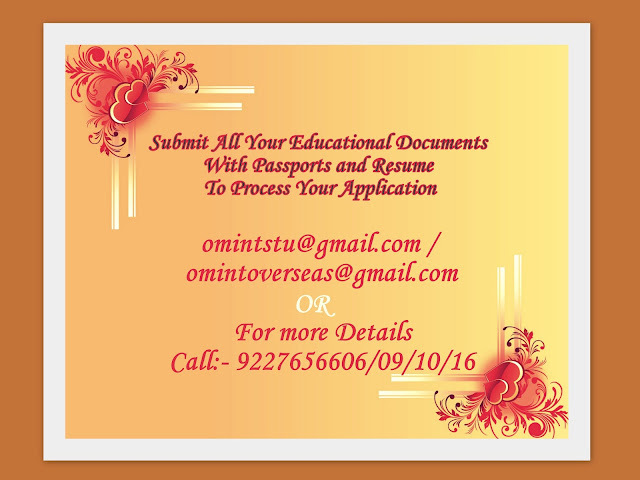 OM VISA Consultancy - Global Immigration, Students, Visitor, Business & Work VISA Consultants: GRAB THE OPPORTUNITY ,DON'T MISS IT..!! 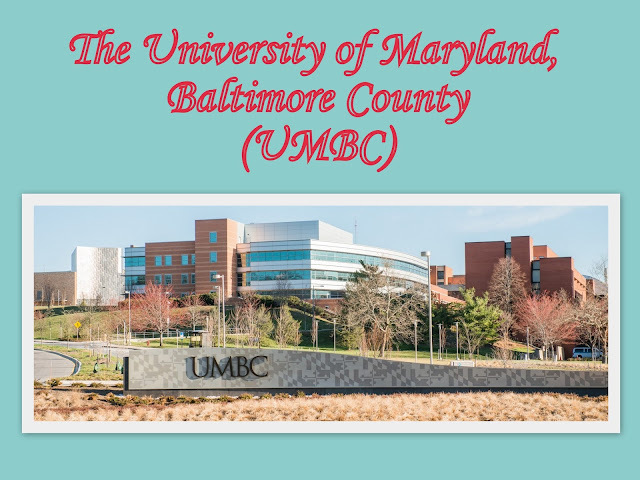 TO STUDY ABROAD AT UMBC UNIVERSITY, USA WITH THE CO-ORDINATION OF OM INTERNATIONAL THE LEADING VISA CONSULTANCY. GRAB THE OPPORTUNITY ,DON'T MISS IT..!! TO STUDY ABROAD AT UMBC UNIVERSITY, USA WITH THE CO-ORDINATION OF OM INTERNATIONAL THE LEADING VISA CONSULTANCY. · TOEFL iBT of 99 [Scores Breakdown: Writing (23), Listening (23), Reading (25), Speaking (28)] OR IELTS Score: Minimum score of 7.5 required. Deadline for Spring 2018 Intake Dec 1. Labels: Study In USA, USA STUDENT VISA, USA VISA.